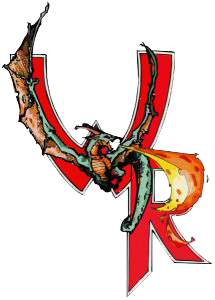 Wyvern Rising – What Part Will You Play? We are a Northeastern Pennsylvania LARP, or Live Action Role Playing Game. A role-playing game is a form of entertainment in which players create an imaginary persona, or character, and proceed to play out situations and adventures involving that character. At Wyvern Rising, YOU write the story, and act it out. We’ve been operating since December 20, 2002.